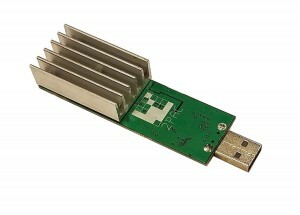 - Core clock from 500mhz to nearly 1GHz! 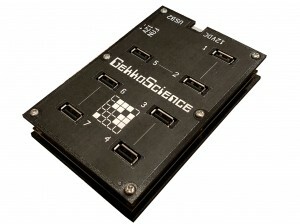 GekkoScience 2pac BM1384 Dual Chip Stickminer 15gh/s+. The 2Pac features 2 Bitmain BM1384 ASICS (same chip as on the S5) Typical hasrate is 15+gh/s depending on clock rate. Efficiency is .32-.35 watts per gh. 2-pac is the name(2 chips one board) This is not a "2 pack" of miners, but a single miner with 2 chips. 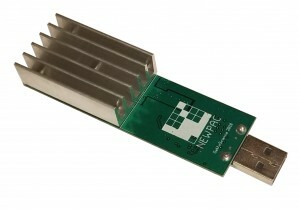 --NEW-- GekkoScience NewPac BM1387 Dual Chip Stickminer 28gh/s+. 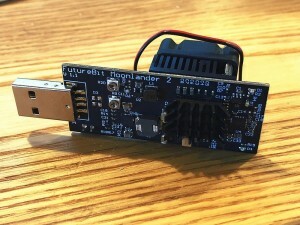 The 2Pac features 2 Bitmain BM1387 ASICS (same chip as on the S9) Typical hasrate is 28+gh/s depending on clock rate. Efficiency is .15+ watts per gh. © 2014 ASICPuppy LLC. All Rights Reserved.